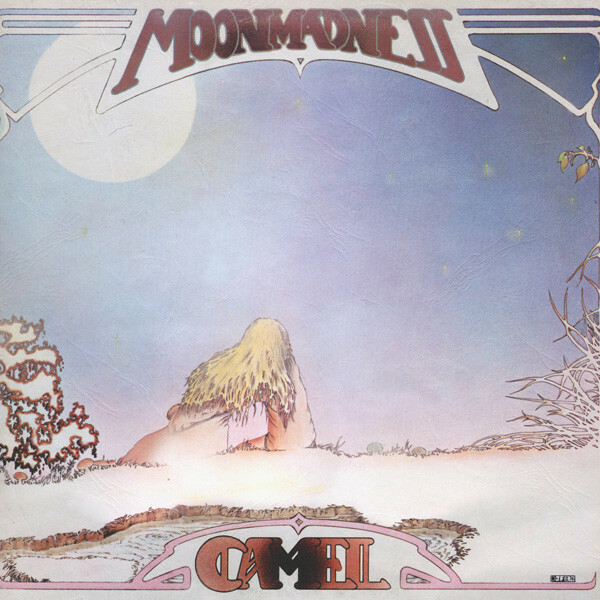 Legendary prog-rock band Camel have announced that they will bringing their acclaimed live show to Birmingham Town Hall, performing the whole of their 1976 classic album Moonmadness plus other classic tracks! This will be a very special run of shows – performed by Andrew Latimer (guitar, flute, vocals), Colin Bass (bass guitar, vocals), Denis Clement (drums), Peter Jones (keyboards, vocals). Upon release Moonmadness left its mark on the UK Top 20 albums chart, going on to become certified silver. In the Q & Mojo Classic Special Edition Pink Floyd & The Story of Prog Rock, the album was included in its list of the best 40 Cosmic Rock Albums and voted no. 58 in the Top 100 Prog Albums of All Time by readers of Prog magazine in 2014.